“Nothing important happened today” King George famously wrote on the day the American colonies declared their independence in 1776. 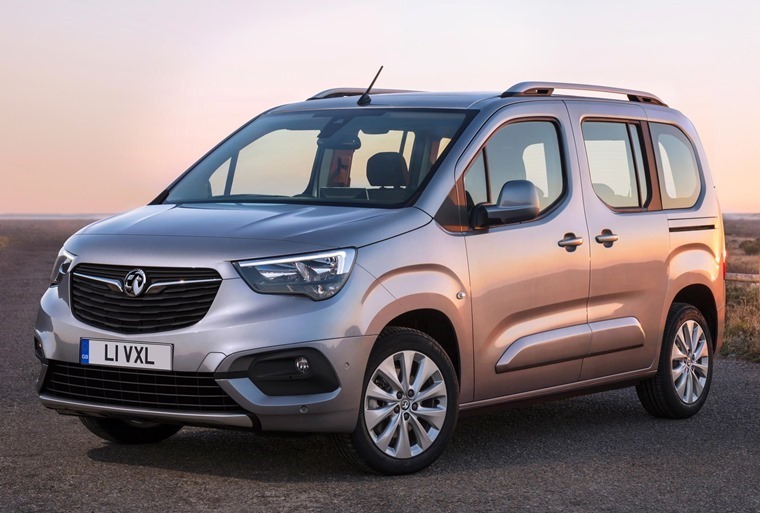 First of all, but in no way most appealing, the week kicked off with the Combo Life – a leisure activity vehicle from Vauxhall. Prioritising practicality, space and versatility, customers will be able to order the Combo Life in one of two sizes (4.4m and 4.75m respectively) and can be ordered as a five- or seven-seater. 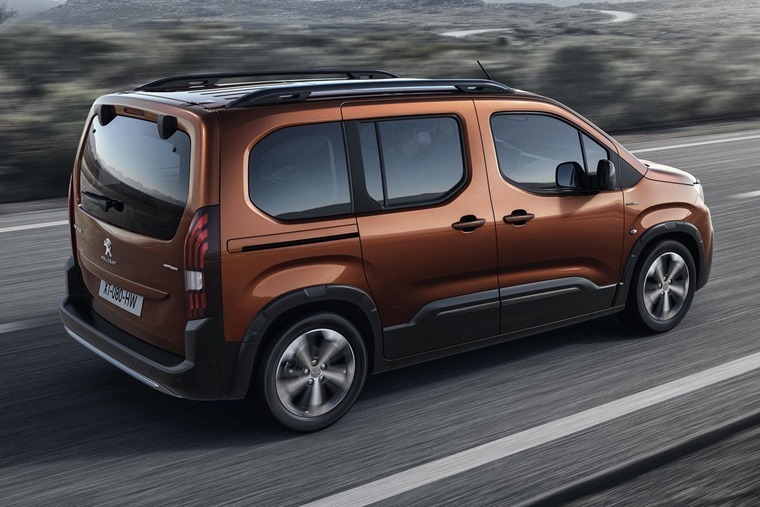 That wasn’t the only, erm, LAV announced this week either as Peugeot announced the Rifter to replace the ageing Partner Tepee. The Peugeot benefits from a sportier look and the front grille, bumper and headlights are reminiscent of the brand’s other passenger cars and comes in the same two sizes at the Combo Life. 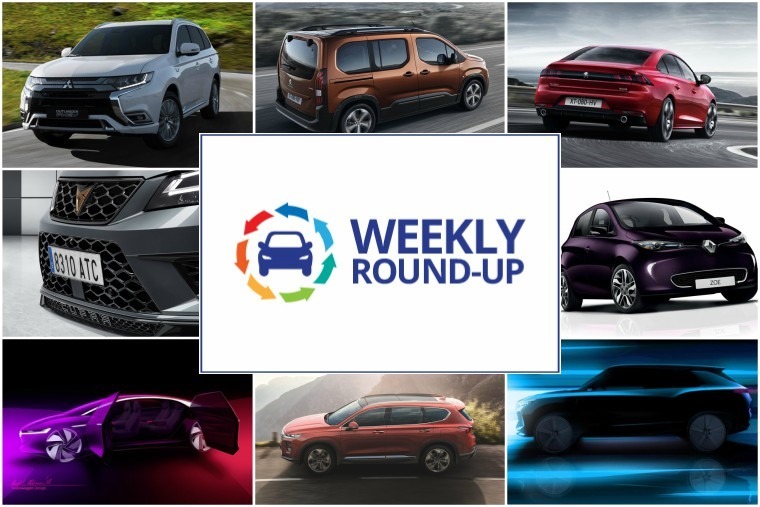 Both the Rifter and Combo Life are based on PSA’s latest EMP2 platform, so it looks like they’re trying to corner this niche by flooding the market as it was only last week the group announced the launch of the heavily restyled Citroen Berlingo too. 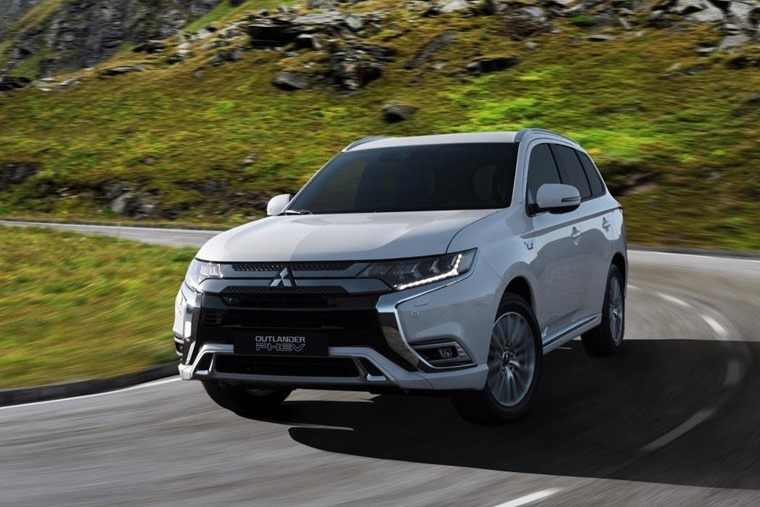 On the more appealing end of the scale is the news that Mitsubishi will be debuting the next-gen Outlander PHEV at the Geneva Motor Show. The 2019 model will feature a complete redesign of its powertrain, with sharper dynamics, a more refined interior, and a subtle design evolution while its PHEV 2.0 system will see the drive battery output increased by 10% and the battery capacity increased by 15%. 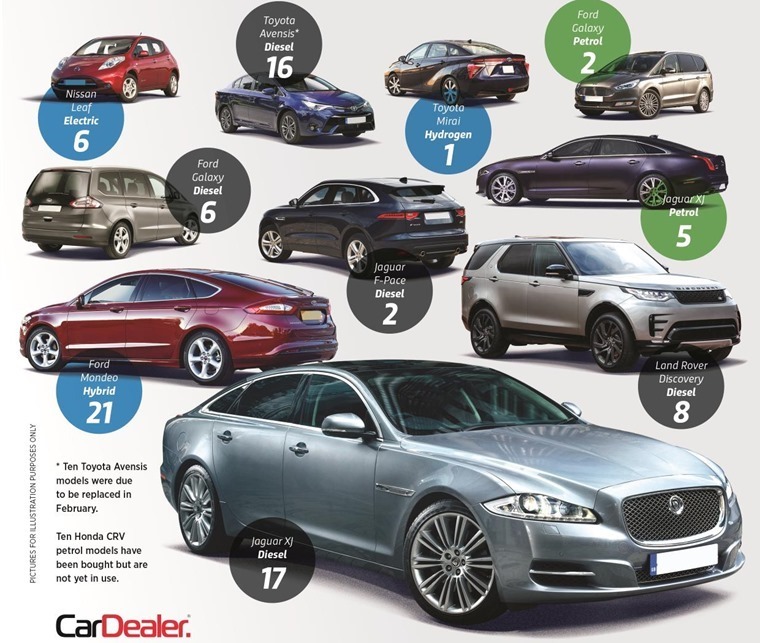 Want a large SUV but don’t feel like jumping to hybrid just yet? 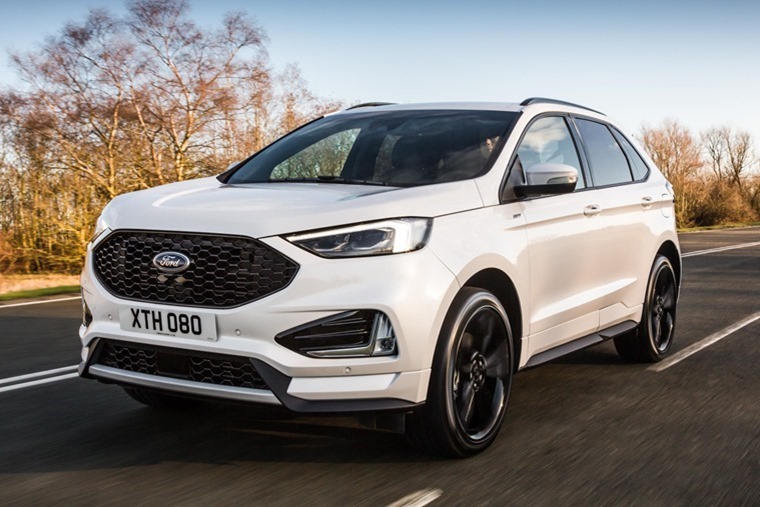 Ford has you covered with their facelifted Edge. Offered only with a diesel engine tuned in a variety of ways – from the 150 PS front-wheel drive to the 238 PS 2.0-litre EcoBlue bi-turbo diesel – customers can opt for the upscale Vignale, stylish Titanium and generously-equipped Trend models, in addition to the sporty ST-Line. 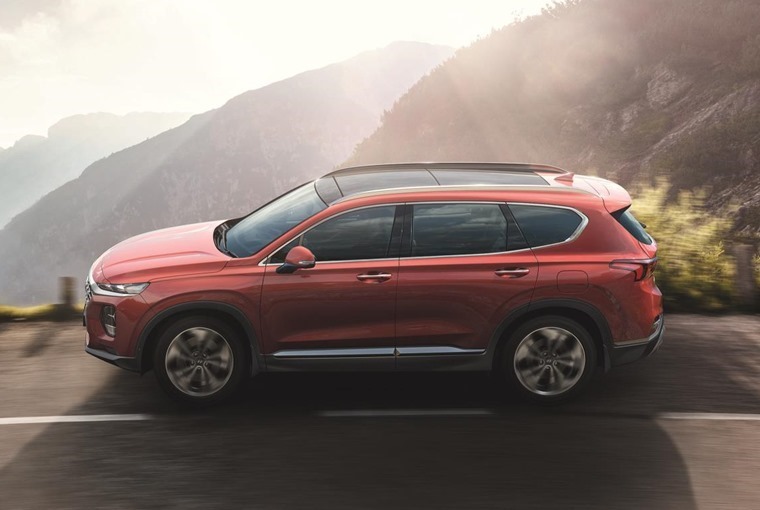 If you need more space and more seats than either of these behemoths can offer you though, you might want to wait for the seven-seater Hyundai Santa Fe. On the more sporty end of the scale, Seat officially launched their new Cupra sub-brand with the reveal of a 300 PS 2.0 TSI Ateca. 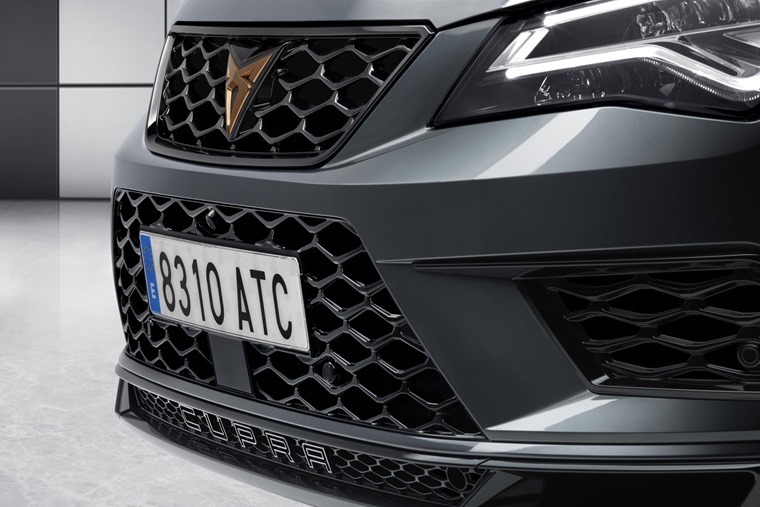 Slightly different on the outside to the traditional Ateca, the Cupra model’s upper grille features a honeycomb effect on the inside with the new Cupra logo in the centre, four exhaust pipes on the edge of the rear diffuser and exclusive 19” diamond cut alloy wheels to enhance the sportiness and elegance of this unique and dynamic SUV. That’s enough SUVs for now methinks. 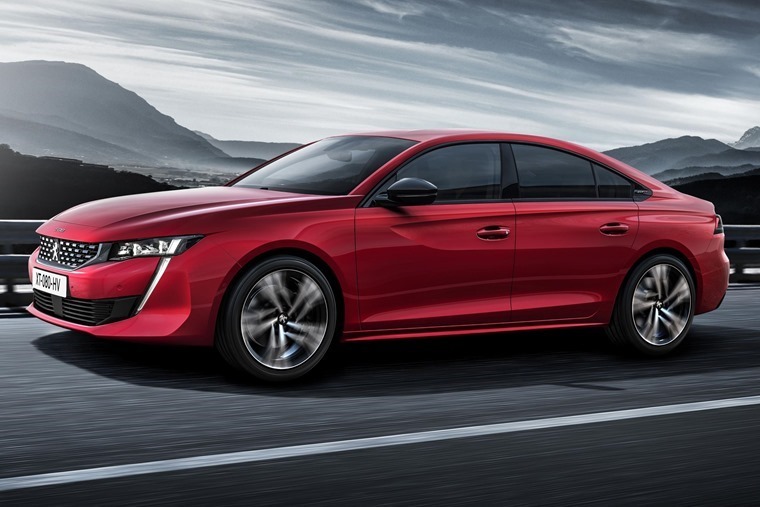 One of the most visually appealing cars to be revealed this week was, surprisingly to some, the Peugeot 508 saloon. The design is a world away from the current ageing car and features a stunning fastback look that manages to offer a great alternative to both the Ford Mondeo and Vauxhall Insignia. 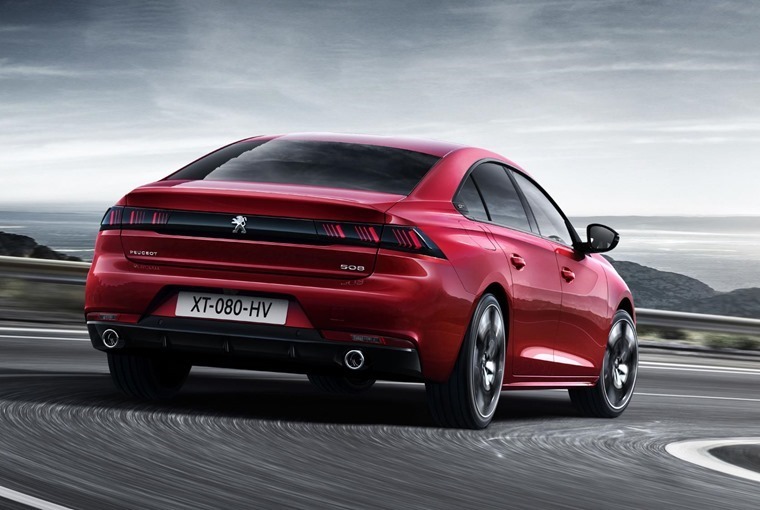 The rear of the car is completely new too, with a central dark strip that runs the width of the car and incorporates the tail lights – something Peugeot calls the ‘claw-effect. Like the latest 3008 and 5008, the 508 looks set to take a big step up when it comes to interior quality, while boot space has also increased to an impressive 485 litres. The 508 will make its official debut at the upcoming Geneva Motor Show. Talking of Geneva, it wouldn’t be a motor show these days without electric vehicle concepts. Volkswagen has released their latest I.D. concept, the Vizzion – a 5.11 metres long autonomous electric vehicle which also has some snazzy rear-hinged ‘suicide’ doors. 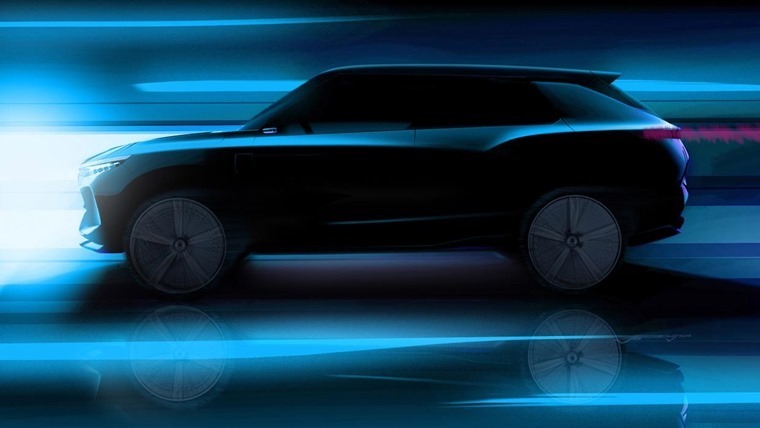 On the more surprising end of the scale, SsangYong announced the e-SIV concept which will also make its debut at the show. The e-SIV – which stands for electronic smart interface vehicle – is a strategic new model for the Korean brand, and gives us a good idea of its future direction in terms of styling and autonomous driving tech. Both these concepts are far in the future, so if you want an EV a bit sooner Renault has announced their new Zoe will be available from summer. Two battery options will be available – a 22kWh and a 41kWH which have range of 150 miles and 250 miles respectively. The Zoe was Europe’s best-selling EV in 2017, and having undergone a thorough refresh not too long ago outside of a refreshed interior and improved range it’s much the same on the exterior. 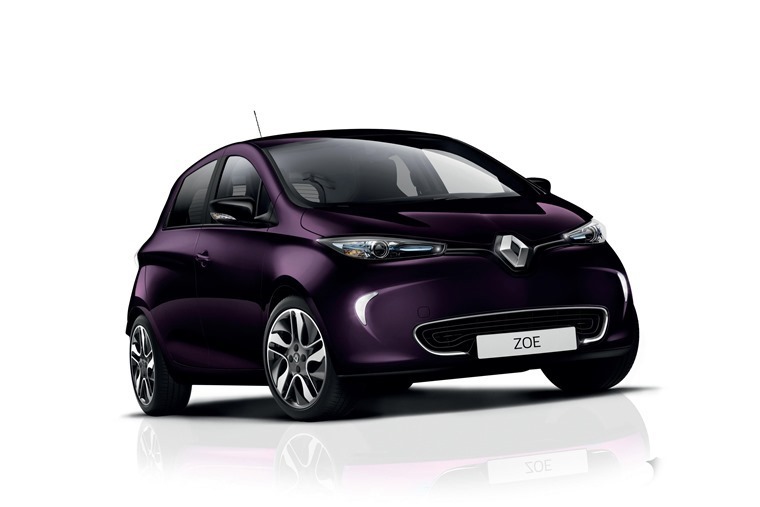 Suffice it to say, the government could do with adding a few of these new Zoe’s to their fleet when they’re available. In a classic case of ‘do as I say, not as I do’ news surfaced this week that more than HALF of the government’s ministerial car fleet are still diesel powered.